A special thanks to Staples for sponsoring this Get Out and Go for American Heart Month post and providing a kit for me to try. Be sure to check back in at the end of the month for a wonderful Staples giveaway! For the past year, I’ve been honored to be a Go Red For Women spokesperson for our local branch of the American Heart Association. While I didn’t get to participate with some of their activities as much as I would have liked, I enjoyed the times that I did get to volunteer and talk with like minded women. 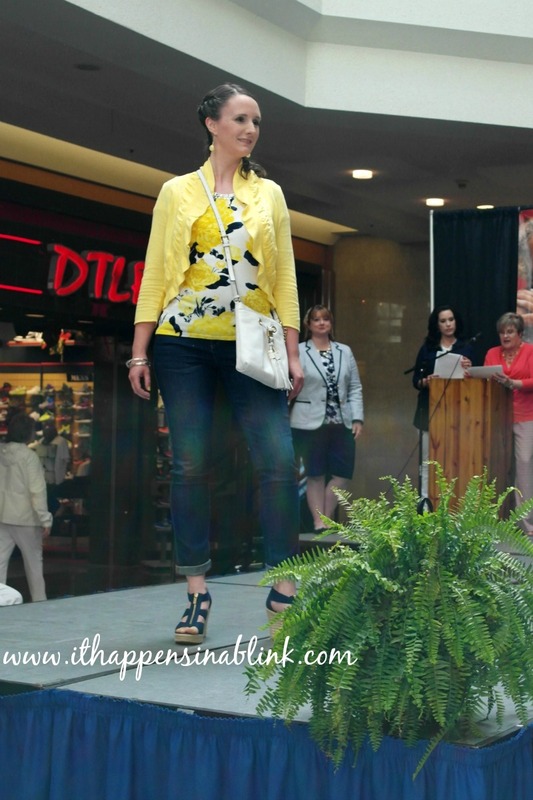 And remember the fabulous Go Red Fashion Show from last year? This Friday, I am attending a Go Red for Women Breakfast where I will help pass the sash to the 2015 spokeswomen. But that doesn’t mean that my desire to continue a heart healthy lifestyle is over. In fact, I have recommitted to ramp it up this year. I have GOT to finish losing this baby weight for GOOD! And American Heart Month is a great time to begin. I always work better when I have an accountability partner. This partner is usually my husband, but I have to admit that I get pretty discouraged when we are trying to lose weight together. He loses weight so easily! It practically falls off of him. He’ll still be an accountability partner of sorts, but I’m also going to be relying on a few new gadgets from Staples to encourage me to Get Out and Go! Staples is celebrating American Heart Month with the #GetOutandGo initiative that encourages participants to do at least one heart healthy activity a week. I’m happy to be participating. I have fifteen pounds left to lose before I’m back at pre-triplet weight. By improving my eating habits and increasing my activity, I’m going to make sure that this year is the year. I’ve only been using these items for a few days, but so far my favorite is the Fitbit One! It definitely helps keep me accountable by tracking my activity. 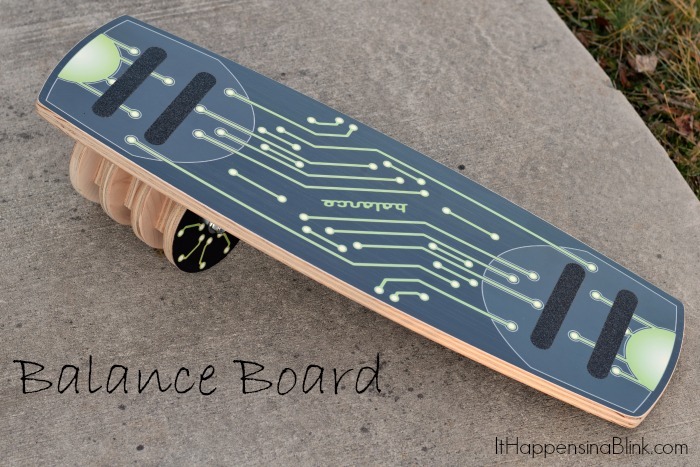 I may have a serious accident on this Balance Board. I’m clumsy by nature, but I’m determined to master this thing. I’ll keep you posted. Confession: I hate running, but it has been the most effective in getting me in shape and loosing weight in the past. 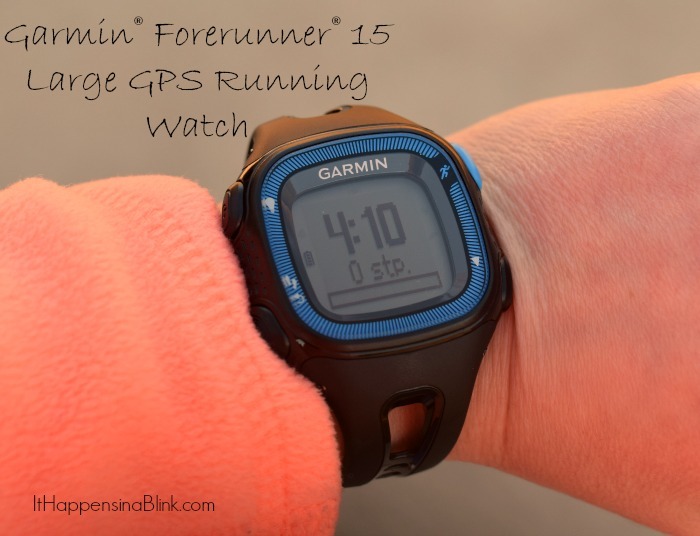 I love this Garmin Forerunner 15 Large GPS Running Watch for meeting running (okay, it’s more like jogging) goals. I enjoy pilates, but sometimes my hip muscles spasm. 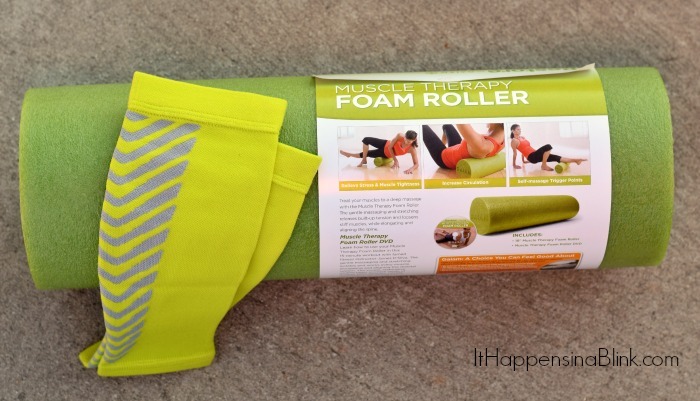 I’m looking forward to trying this Muscle Therapy Foam Roller. Do you have any of these items? Do you have any recommendations for using them? I had no idea that Staples sells all this awesome work out gear, but they have a neat selection. What is your favorite workout item? Share your #GetOutAndGo activities on Twitter and Instagram! I definitely need to get back on track with my fitness plan. The holidays did a number on me, even though I shouldn’t have let it happen, I did. American Heart Month is a perfect time to get back to my fitness goals! What a fun event and the weight loss stuff is so cool! I’ve heard of fit bit, but I’ve not tried it yet. All such great options for working out and I bet the runway was a blast. I’m into yoga so my yoga mat is my fave sport equipment. I have been wanting to get a Fitbit! Congrats on progressing toward your goals! I have used some of these tools you list and they really do help to keep you accountable! The challenge at work this month is getting up and moving. I am using my sore hips from pregnancy as an excuse a lot lately. I need to do better! Yes! Love this post! Thanks for sharing some ways to help get me moving! This is great motivation! I need to get going a little bit more. This is awesome! Love it all, I need to get moving more! I looked like a fun event! my husband just got one of those foam rollers, suppose to be so good for runners… he seems to like it so far. Looks like some great ideas here. 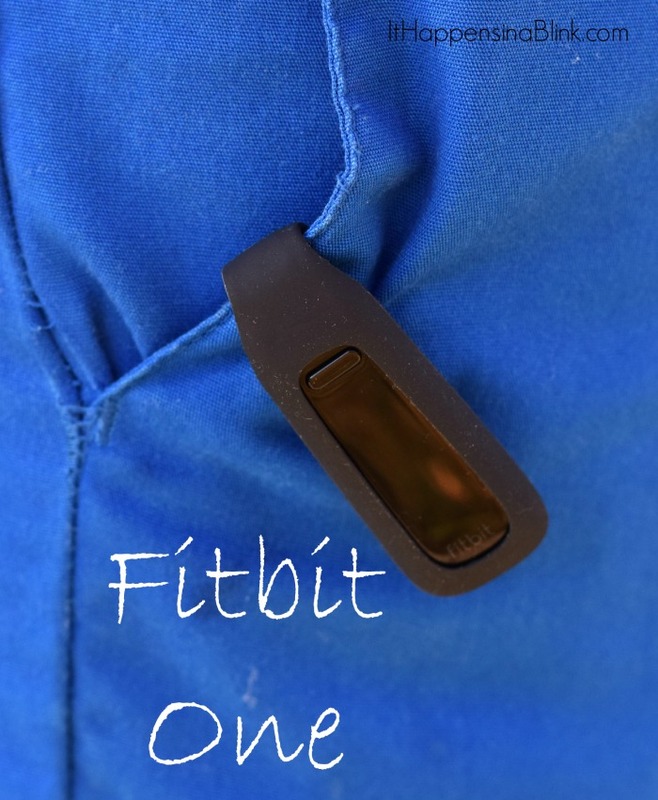 These are some great ideas, I’ve really been wanting a fit bit!